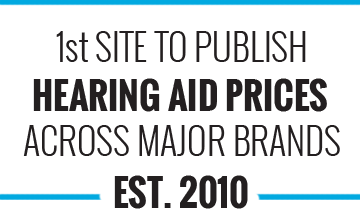 At HearingAidPrices.com.au we pioneered listing prices across brands in Australia. we do not disclose prices over the phone without an appointment. 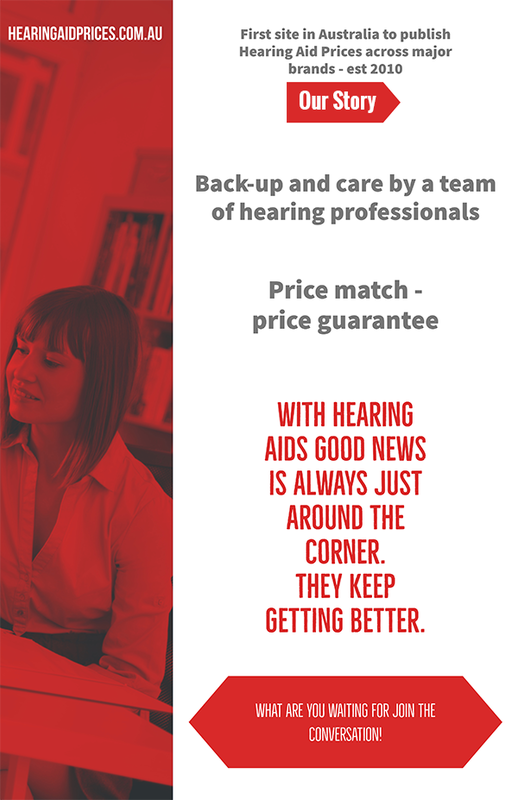 We are the reason people are able to compare hearing aid prices online - we introduced this. Now people all over the country can look up a price for a hearing aid. 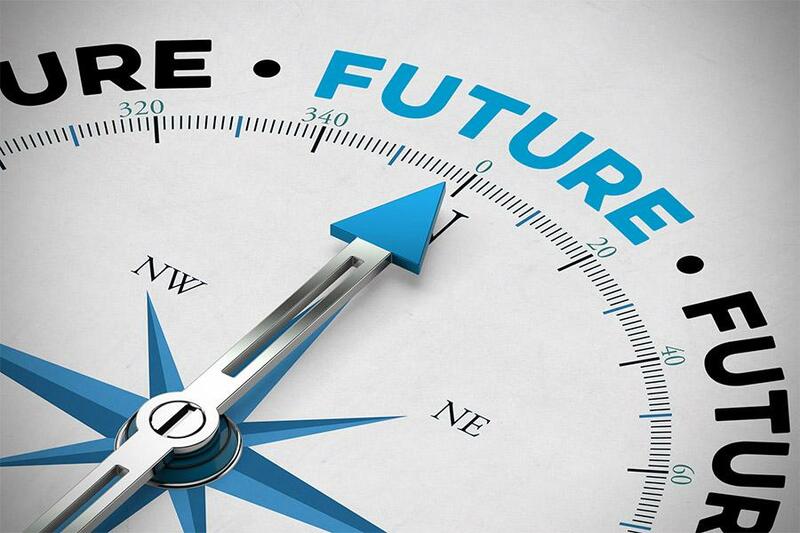 New technology will enable customers to make a single visit to a qualified professional hearing centre be fitted with the latest device by a professional and make changes remotely. On some models you will even be able to upgrade your hearing aids. 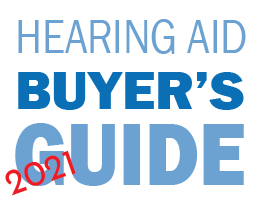 Say perhaps you are on a budget - you need hearing aids but cannot afford the full featured price tag you can at a later date upgrade these on certain models and brands. We are setting up a super centre on the Gold Coast to cater for this. Regional customers do not need to be disadvantaged any longer. 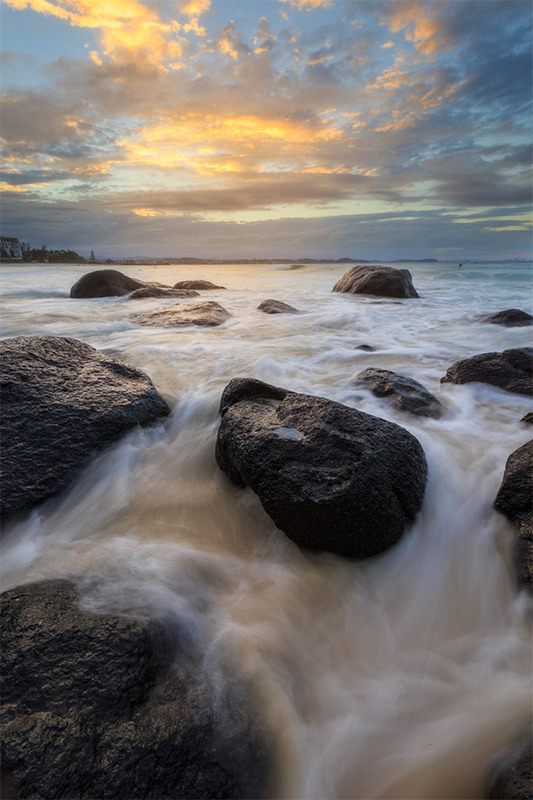 Fly to the Gold Coast and get upgradable high quality adjustable hearing aids from major trusted brands. Call us to find out what special packages are available.